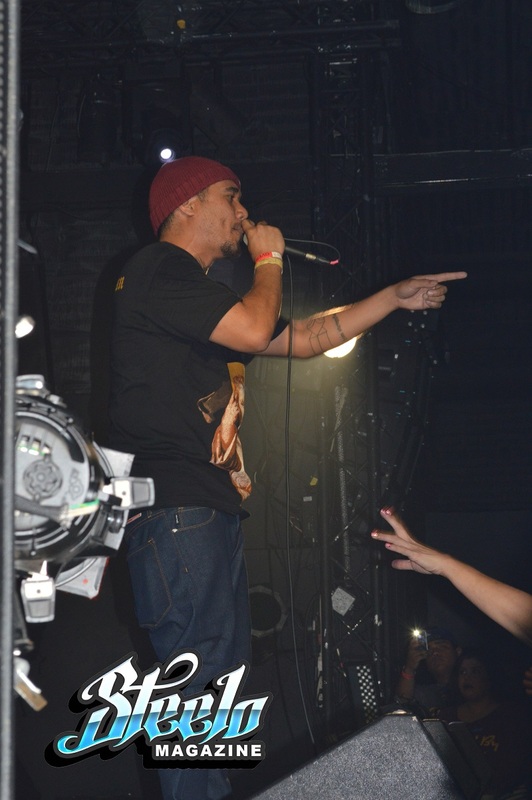 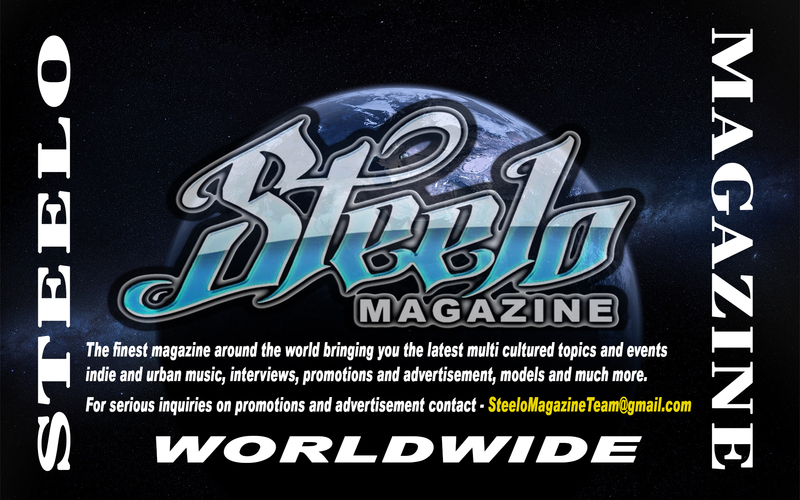 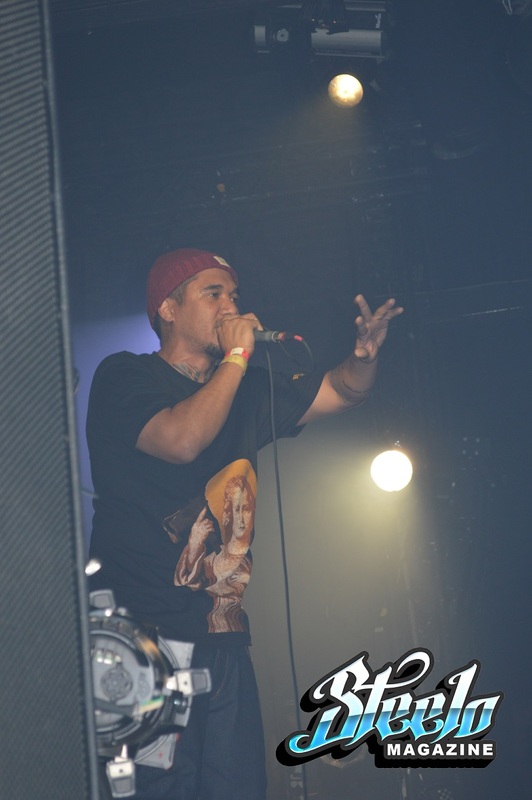 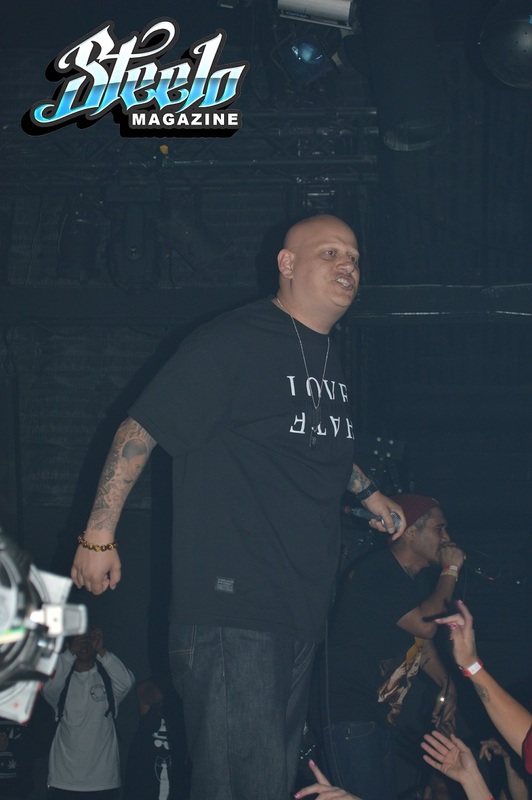 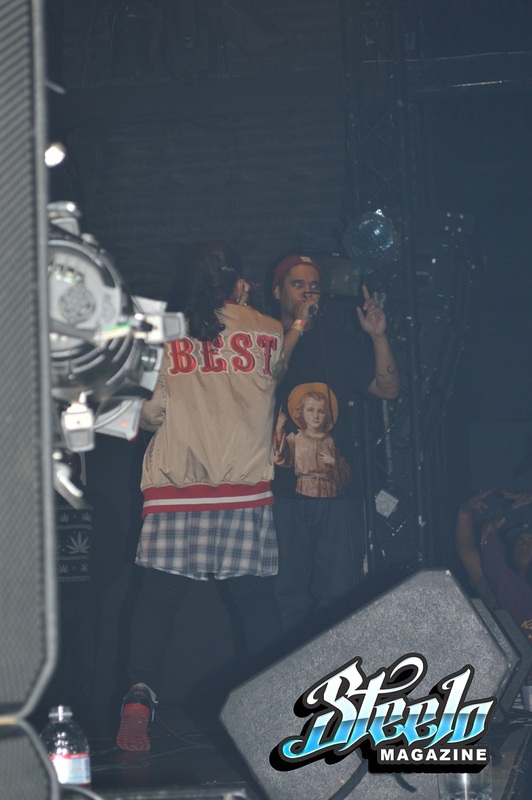 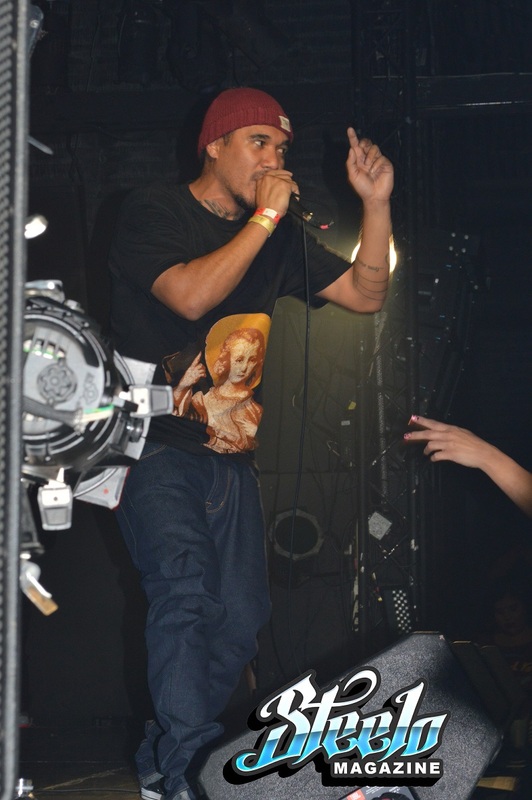 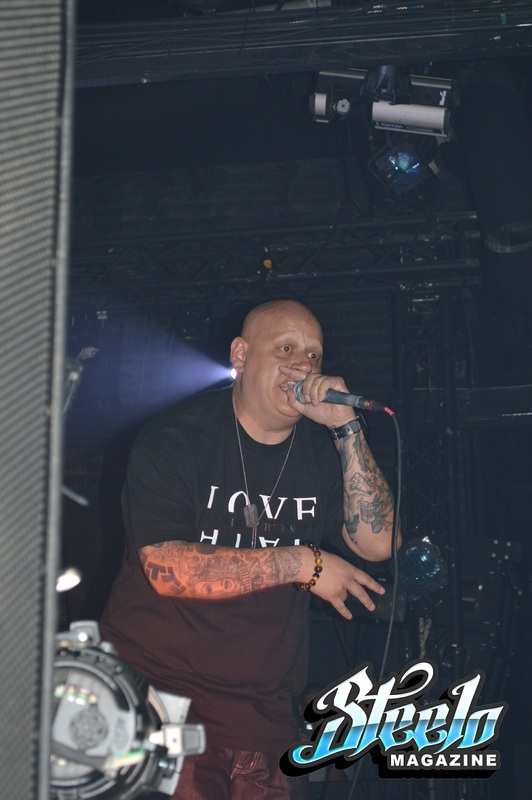 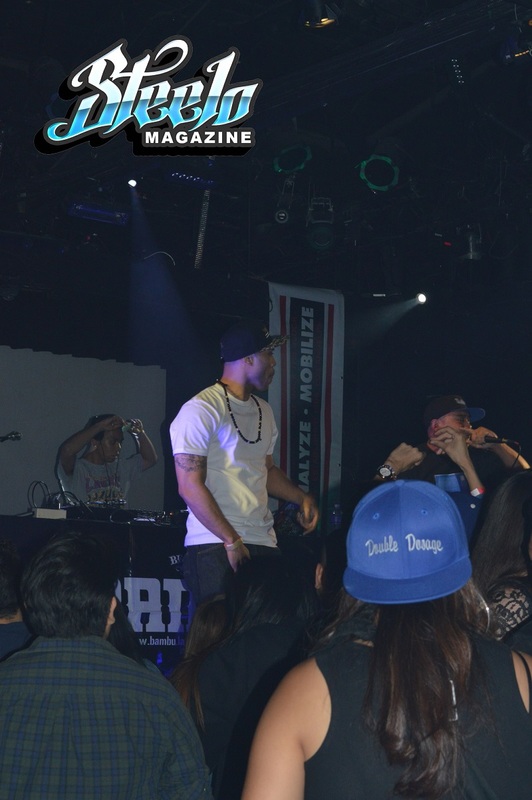 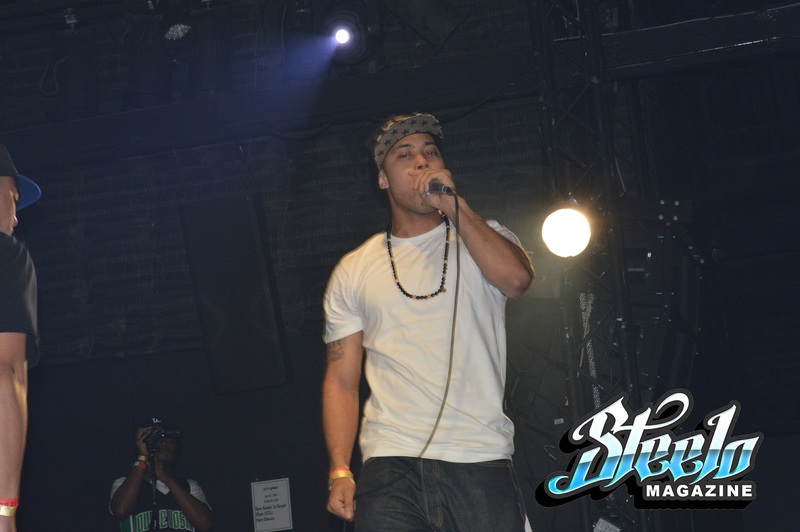 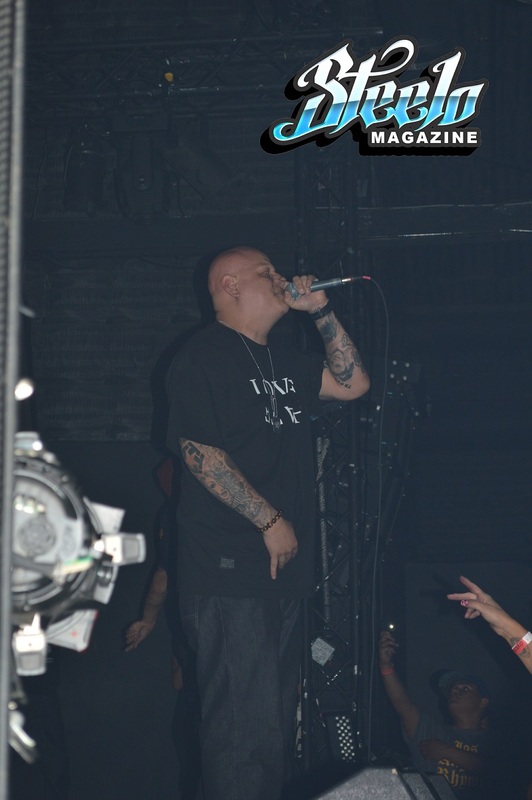 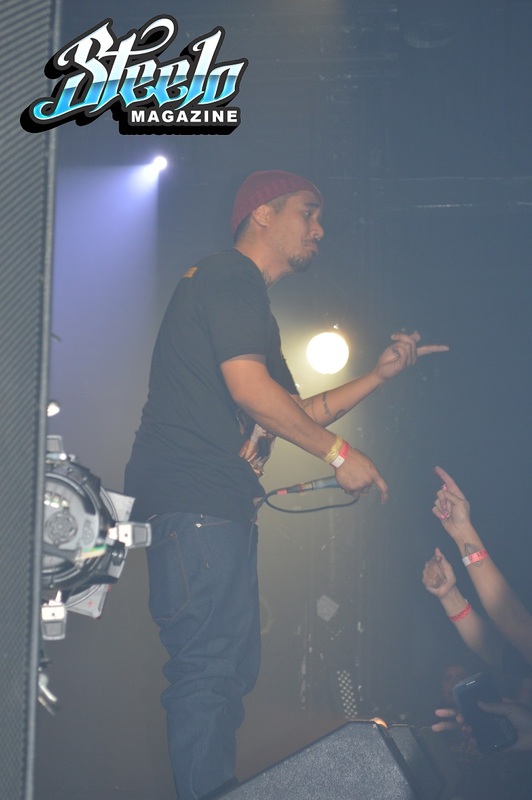 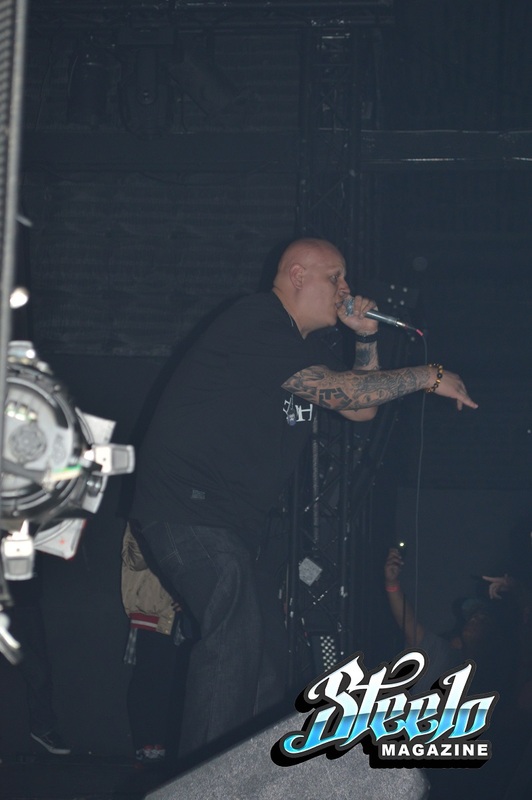 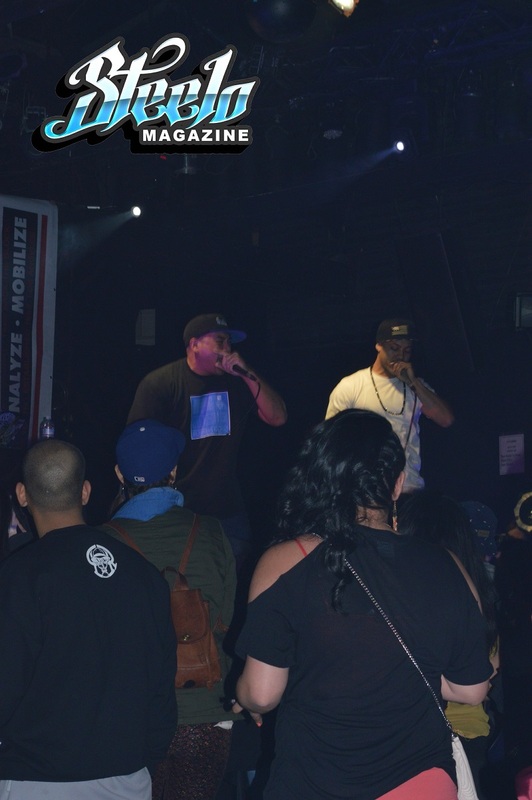 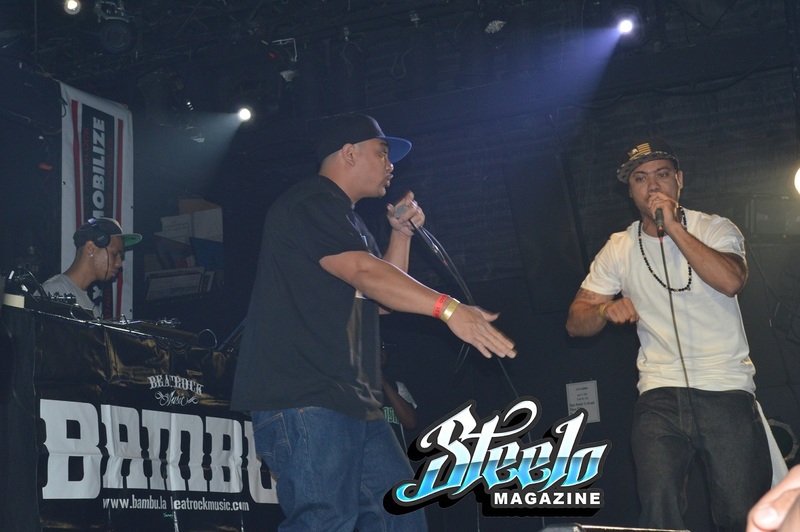 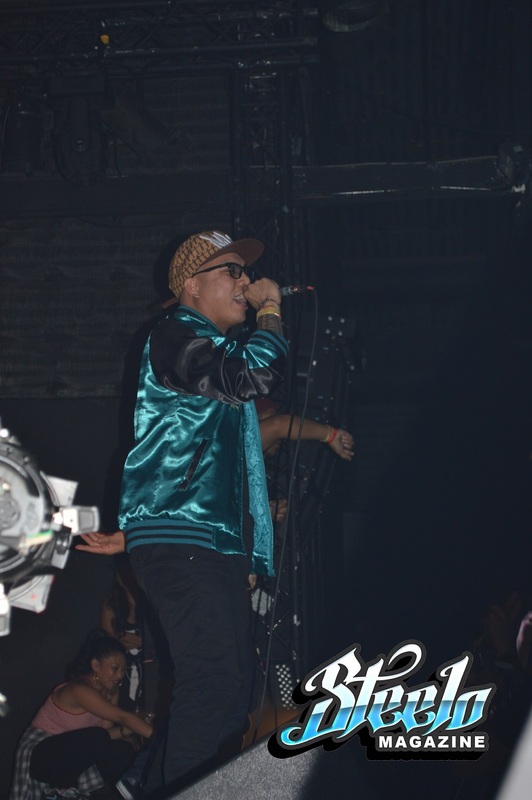 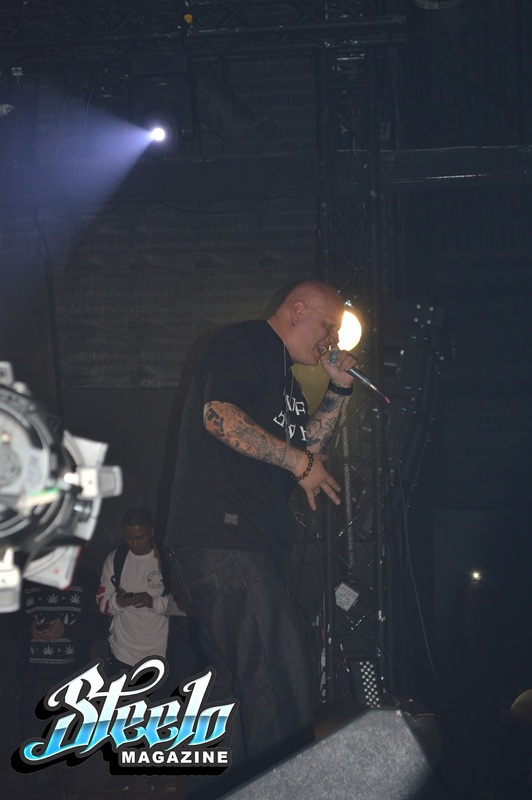 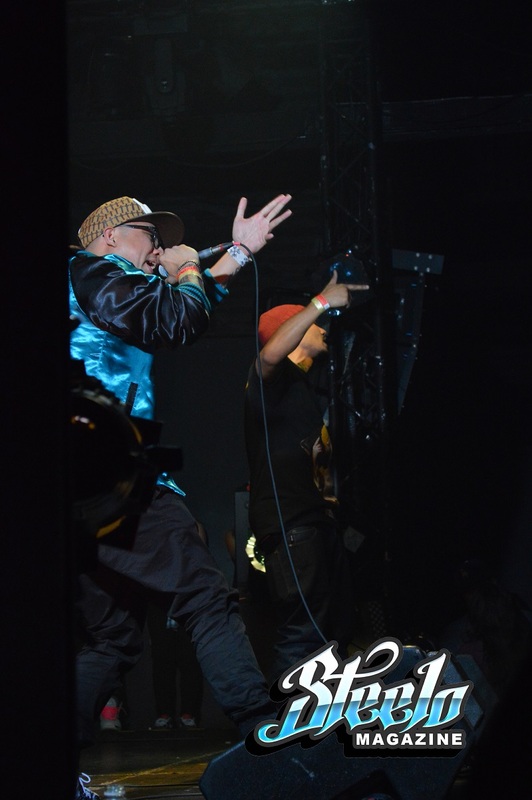 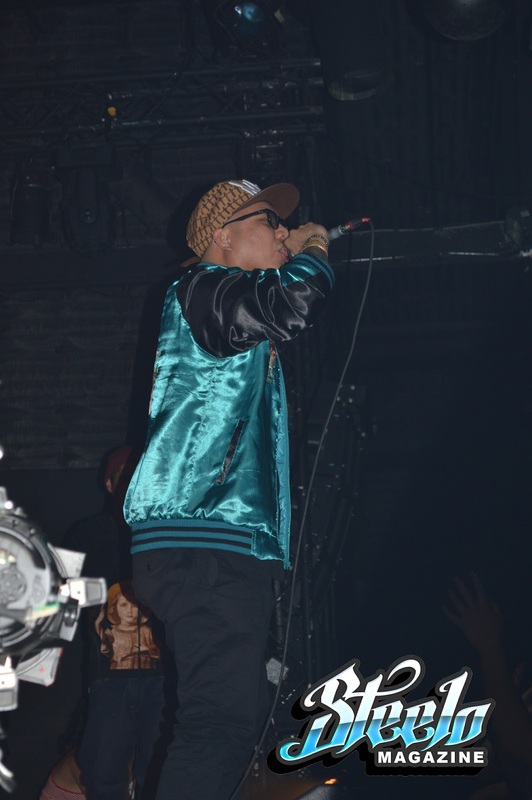 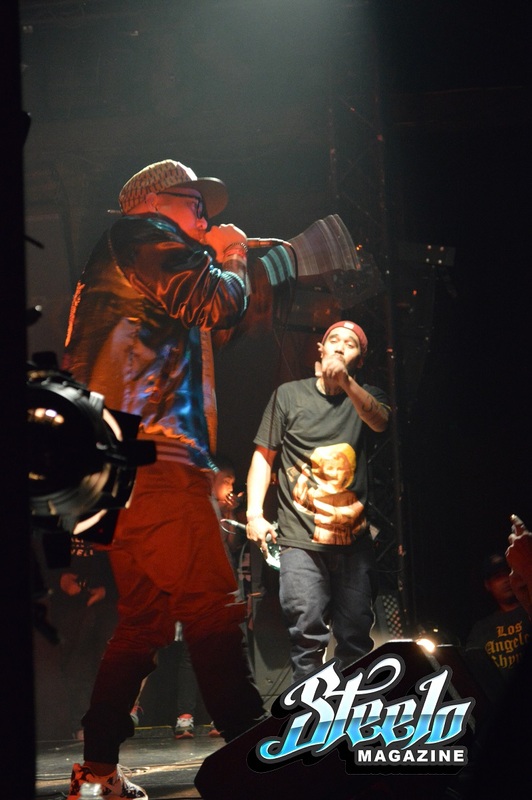 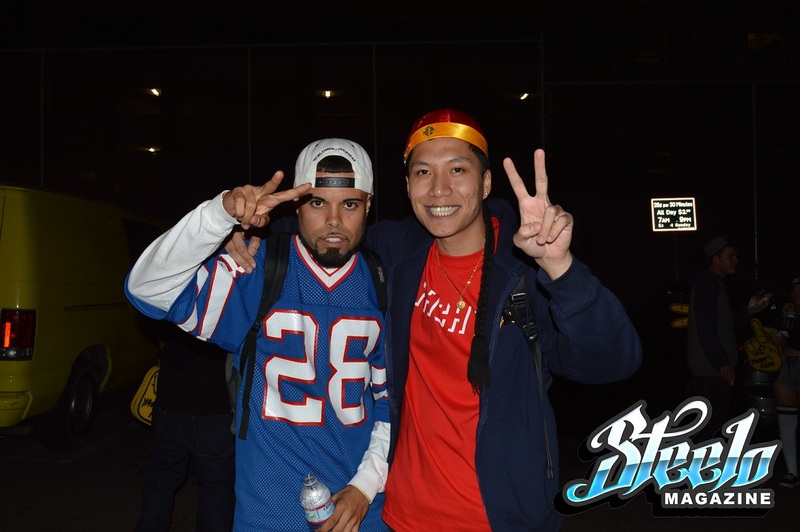 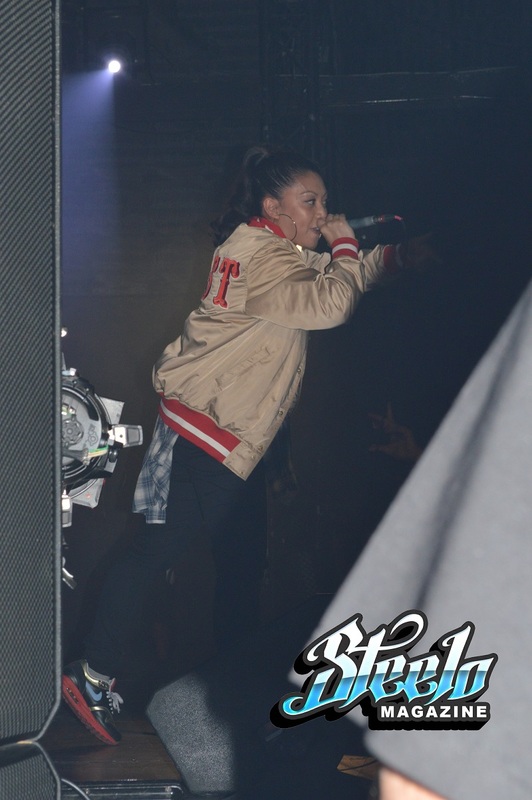 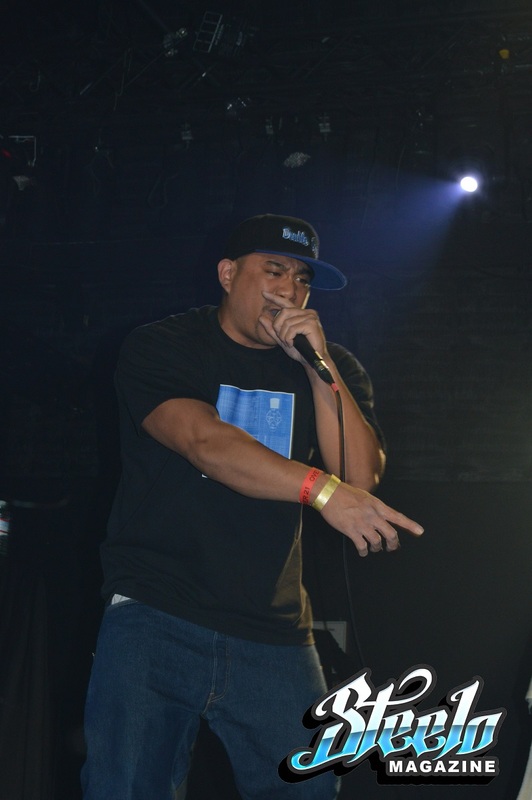 Steelo Magazine at the Echo Plex for Bambu’s Event. 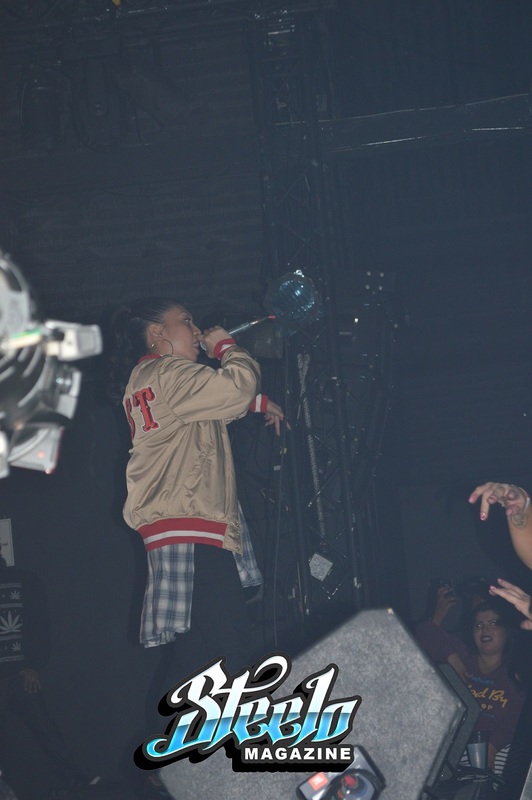 part 2.. 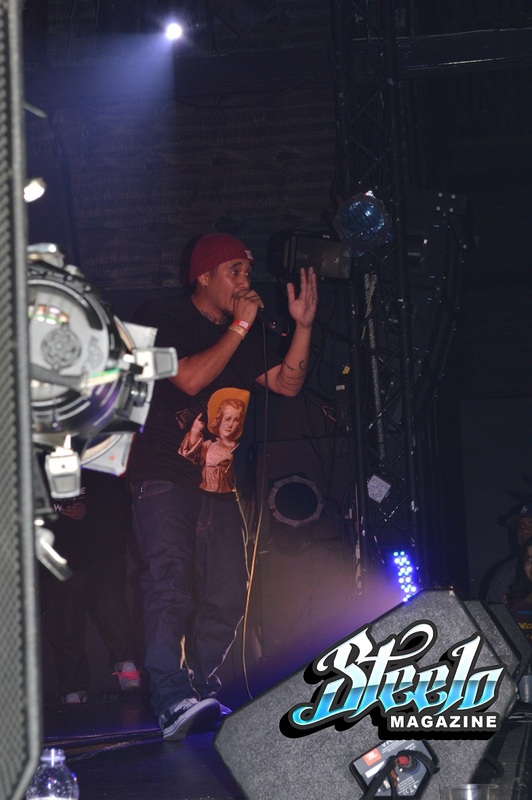 The crowd went Psycho as he came out on stage..